Podcasts are awesome. Especially when you’re stuck in traffic on the way to work. 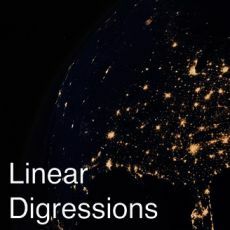 Below are some podcasts I listen to that relate to data science and statistics. Each of them has something slightly different to offer, so if this is an area of interest to you then I recommend you give these a try! 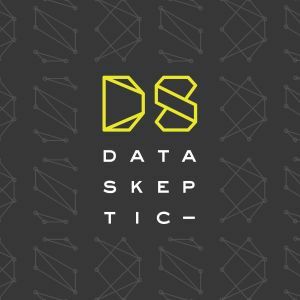 Data Skeptic is your source for a perspective of scientific skepticism on topics in statistics, machine learning, big data, artificial intelligence, and data science. 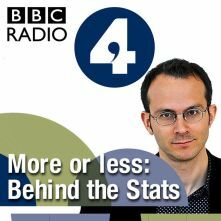 Tim Harford and the More or Less team from BBC Radio 4 try to make sense of the statistics that surround us. 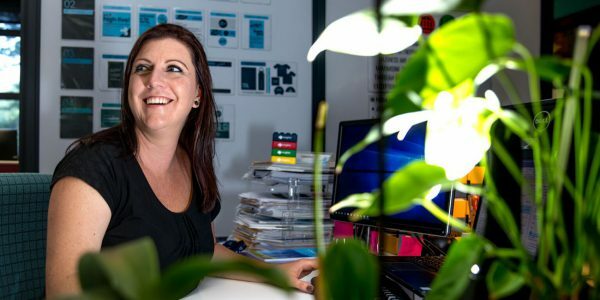 Giving practical advice on how to use R for powerful and innovative data analyses. 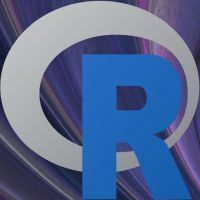 The host of the R-Podcast is Eric Nantz, a statistician working in the life sciences industry who has been using R since 2004. 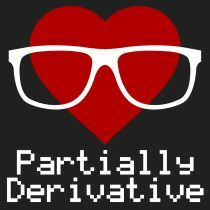 Hosted by Jonathon, Vidya, and Chris, Partially Derivative is a podcast about data science in the world around us. 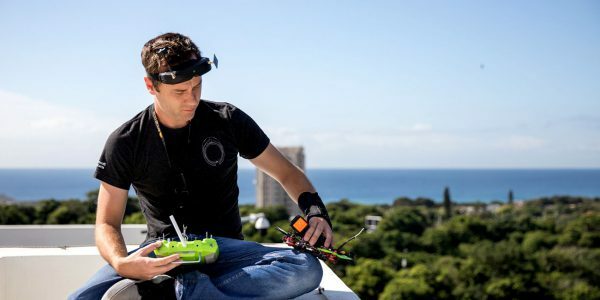 Episodes are a mix of explorations into the techniques used in data science and discussions with the field’s leading experts. 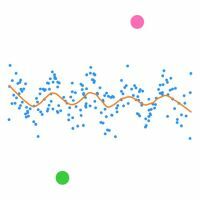 Hosts Katie Malone and Ben Jaffe explore machine learning and data science through interesting (and often very unusual) applications. 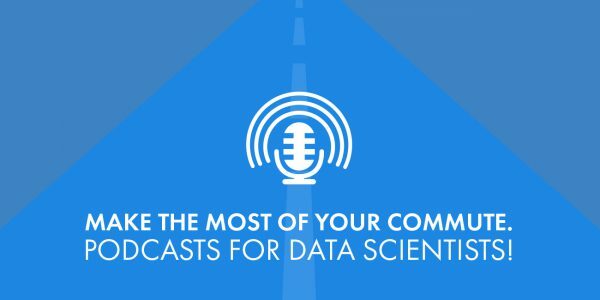 Are there other data science podcasts missing from this list that you can recommend? 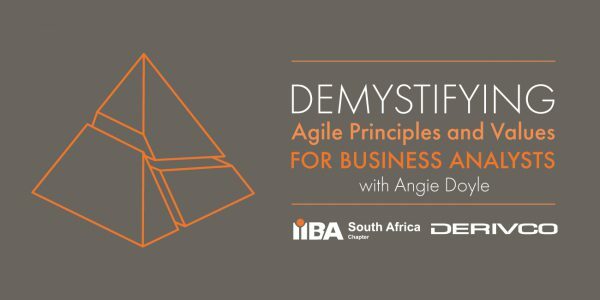 Feel free to comment below and let me know!